The history of Yoga is believed to be as old as civilization. The prehistoric roots and its gradual evolution and development are testimony to this fact. Ancient Yoga derived from Indian asceticism to uniting in the “cosmic one.” Yoga history could be traced in the Upanishads, Vedas and even in Brahmanas. 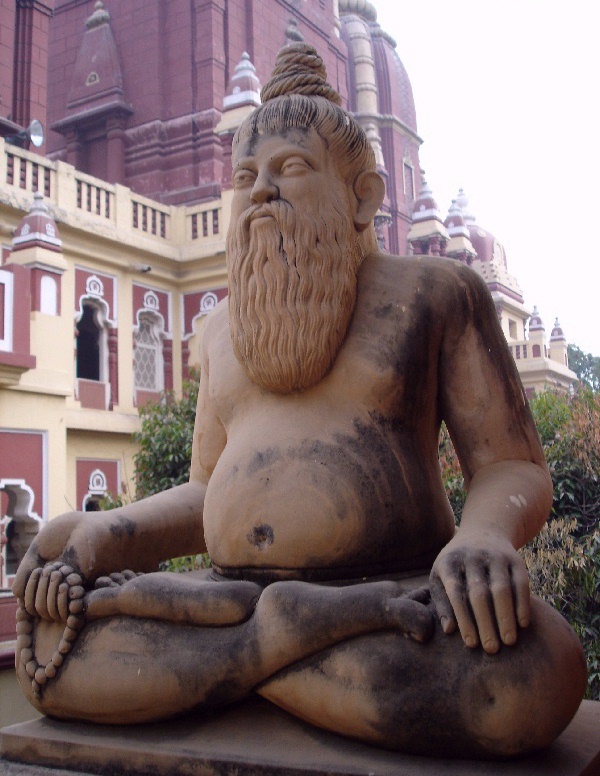 The Yoga history was also illustrated in the Yoga Sutras of Patanjali. The history of Yoga is recorded in our scriptures and it’s continuously evolving in recent times. Though Yoga has evolved with changes in techniques and methods but the essence and goal remains the same. The word Yoga derived from Sanskrit word “Yuj”, meaning to “unite”. The archeological excavations of ancient civilization shows that even before 3000 BC Yoga had evolved. The artifacts and the “Yogi glyptic” are testimony to the fact. The various Yoga postured relic’s depicts, some of the noteworthy Yoga postures in them. With evolution of Vedas the foundation of Hinduism was laid. The Vedas hold the ancient yogic teachings and hence is known as Vedic Yoga. While some vague references of history of Yoga could be found in the Vedas but practices could be found in the Brahmanas. 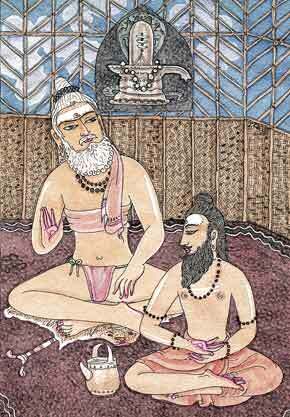 The Rig Veda mentions Yoga’s practice as Yoga was essential with Vedic ritual. This dates back to 900 BC. This period is also knows as pre-classical Yoga period. The Brihadaranyaka Upanishad makes the reference of Yoga meditation and is clearly reflected in 900 BC to 400 BC. The Mahabharata and the Bhagavad-Gita (oldest Yoga scripture) shows the Yoga history in 500 BC and 200 BC resp. Even in Buddhism, the importance of Yoga meditation and various Yoga postures have been mentioned. This period is also known as the Classical period of Yoga. The main attempt of Patanjali was to define and normalize classical Yoga form and is known as Patanjali eight fold path of Yoga (Eight Limbs of Classical Yoga). Numerous sovereign Yoga schools were developed during this period after the Yoga sutra period, hence the name Post classical Yoga. The human body became filed of study along with the meditation which was missing is the previous years. A new system with numerous Yoga exercises was developed. And thus Hatha Yoga, Raj Yoga and other branches emerged. The Chicago summit and the famous lecture of swami Vivekananda became a turning point with the introduction of Yoga to the Western world. Thus various Yoga schools emerged and more and more people learnt this yogic form of exercise. Yoga has gained immense popularity in recent years. Yoga has become a health movement. The westerner’s views and spirituality has changed a lot. Yoga’s has become a mandatory fitness regime. Yoga has evolved into more modern form like power Yoga or Zen Yoga. Yoga has revealed through its long history. The vast oceans of Yogic literature and the motivation and drive makes all follow the true Yogic path. Age is nor bar when it comes to Yoga. Elderly people and arthritis patients are extremely worried about flexibility. But the fact is that even people with such condition can make use of Yoga in everyday life and can benefit good health. The muscles can be safely worked out by various Yoga poses and the range of motion can be increased. Yoga increases the natural lubrication of body and softens all the body tissues. Thus, Yoga health benefits can be observed and enjoyed in very short period of time. Some fusion forms of Yoga like the power Yoga and asthanga Yoga offer more health benefits and they are vigorous. They tone the muscles. The iyengar Yoga lays less stress on movements with precision in poses. These are good to give strength and stamina benefits. With flex and strength the posture improves. Further the core strength gets developed with standing and sitting postures. Another important benefit of Yoga comes with increase in alertness. All the Yoga asana and the Yoga postures are well structured with breathing techniques. This is important to improve the lung capacity and increase the blood flow in the body. With improvement in endurance the performance also perks. Yoga lays stress on deepened and lengthened breathing technique. Even a beginner can feel the difference in his/her first Yoga class. 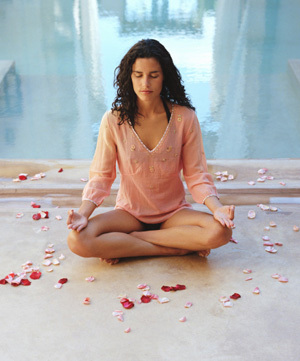 Numerous Yoga styles make particular meditation technique to calm the mind. Some other Yoga forms focus on breath. Yoga is popular on account of its anti-stress benefits. It’s true that with absorption of Yoga in life the concentration improves and the mood swings arrested. Yoga has tremendous effect on depression and anxiety. Yoga is said to ease some of the obsessive compulsive disorder. Even studies support that Yoga is capable in alleviating cardiovascular diseases. It reduces heart rate and control blood pressure. People can get benefited with Yoga and they can control hypertension, stroke, cholesterol etc. some studies even show the anti-oxidant effect of Yoga for better health. In the west the researchers has found the benefits of Yoga on account of its therapeutic effects. Yoga benefits arthritis, asthmas, back pain, insomnia and even in sclerosis too. Yoga builds memory. It also slows down the aging process and boosts energy level. On a spiritual level too the awareness increases. Yoga practitioners opine that even on personal front Yoga works miraculously. With practice of these Yoga practices one can witness and benefit all the good health. It infuses entirely in one’s individual’s life. Jay Franco has been a Yoga enthusiast since an early age. 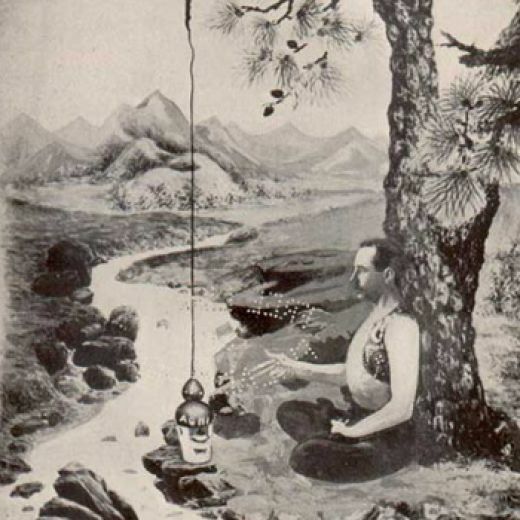 He is constantly trying to find practical ways of implementing this ancient knowledge into his Western lifestyle.